The rumoured sale of half of Global Switch that was splashed over the headlines of the Sunday Times back in September has finally come to fruition. Two days before Christmas, Global Switch released the formal announcement that a consortium of Chinese companies and institutional investors called Elegant Jubilee Ltd is acquiring a 49% stake for £2.4bn cash. The Elegant Jubilee consortium was assembled by Li Qiang, the founder of Chinese based data centre company Daily-Tech Beijing which has five operational data centres in China and claims to be one of China’s top three data centre providers. The majority of the funding though is coming from Jiansu Shagang Group, China’s largest private steel maker. 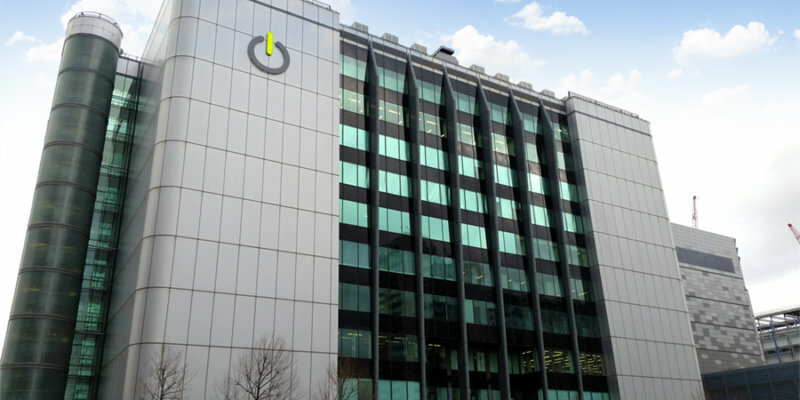 Global Switch also announced major pre-commitments from China Telecom Global “though service agreements with Daily-Tech” for capacity at their new data centres in Hong Kong and Singapore. The Hong Kong data centre is huge, offering 450,000 sq m of gross space and will commence opening in mid 2017. We estimate the China Telecom Global’s commitment to be around 20MW of customer power or around 20% of the site’s total. In Singapore, the new facility is smaller at 40MVA or 25,000 sq m gross. It will be their second in the region and is expected to open in 2018. Global Switch also announced further benefits of the transaction. These include access to the consortium’s Chinese banking relationships to provide lending support to Global Switch, and a ‘committed interest’ with China Telecom and China Mobile to take services in Global Switch data centres (which may well include some of their existing European locations). Including the two new Asian data centres, we estimate Global Switch will have around 390,000 sq m of gross capacity or 230,000 sq m of net technical space, of which 57% or 130,000 sq m net is in Europe. Clearly the expectation is that this balance will begin to shift over time towards Asia. Global Switch’s exposure to the Asian data centre market goes back to 2000 when they opened their facilities in Singapore and Sydney, both of which are well established high value network ecosystems. A joint venture to develop a new Shanghai data centre with Daily-Tech was also part of the announcement but is not expected to open for 2 years. We believe substantial upgrade capacity exists within the two Global Switch London facilities, which in our opinion is now more likely to be realised with new investors on board and despite the new Asian focus of the company. The two London buildings are located right next door to Telehouse at East India Dock. By investing in more power and modern cooling plant, the net sellable customer power can be substantially increased (in fact more than doubled in GS1/London North) while a long-term plan to build a so-called London South also exists. Detailed capacity analysis of the London colocation market is included as part of our 2017 report on the London colocation market, aptly entitled this year ‘Corporate Activity Drives the Market’.